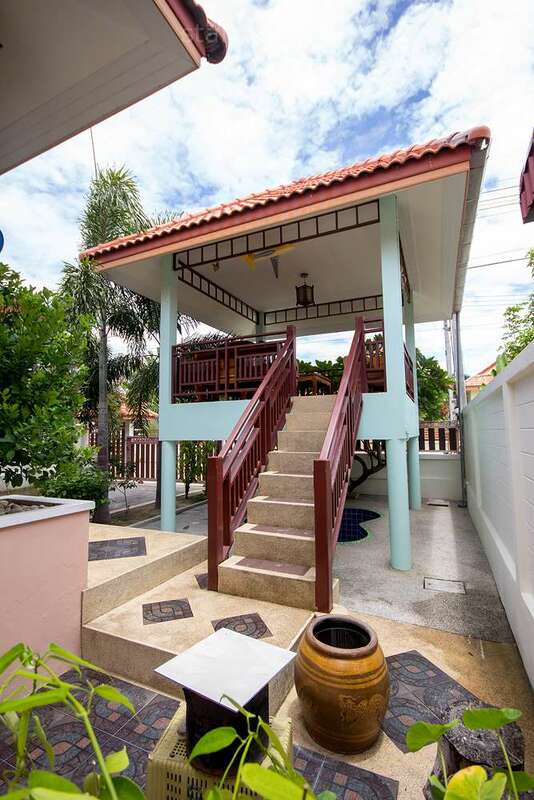 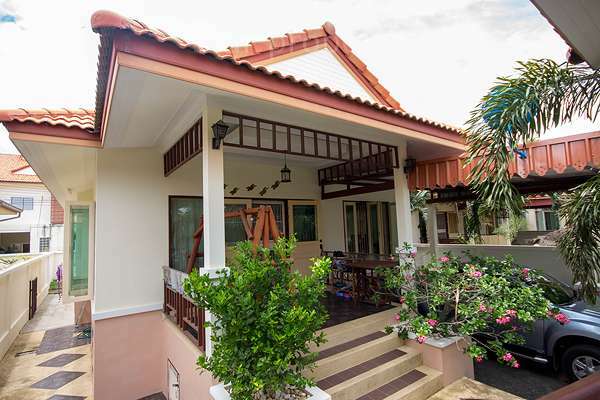 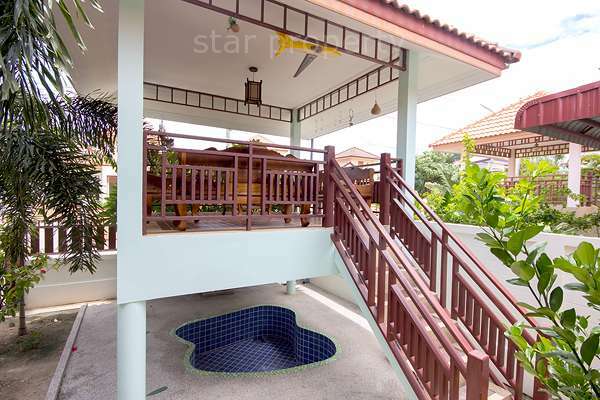 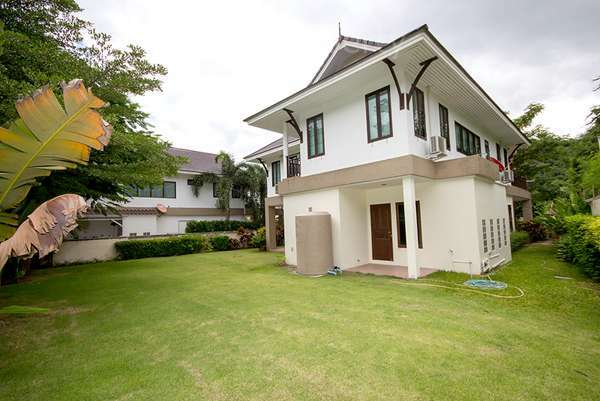 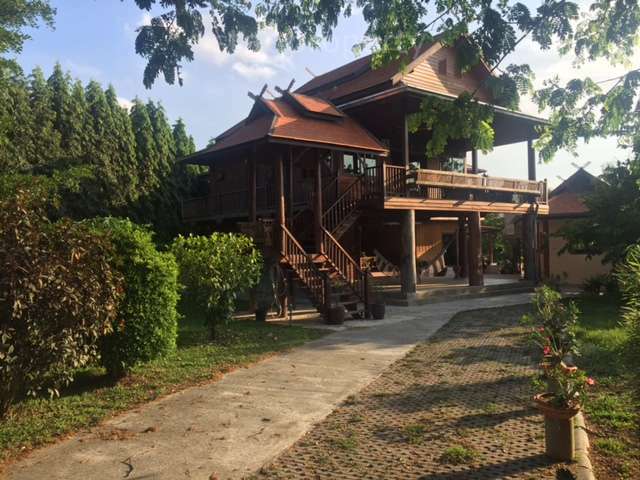 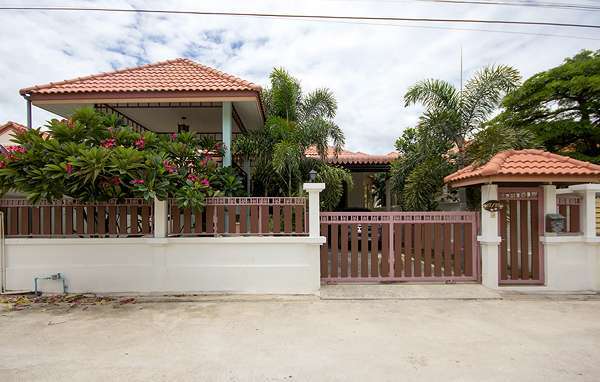 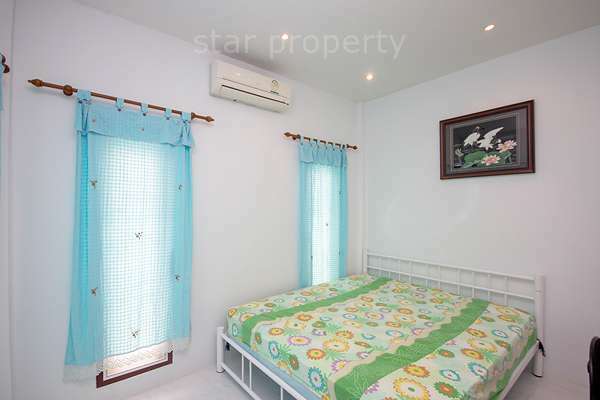 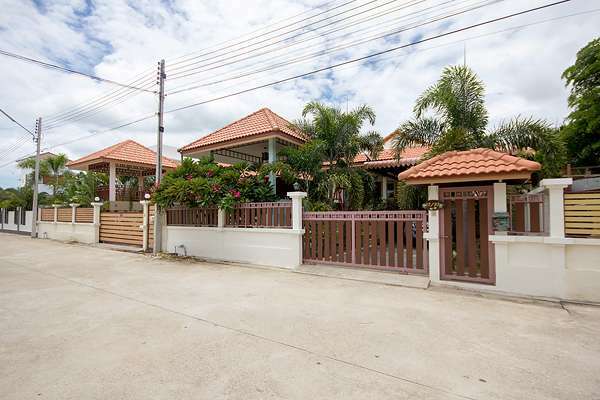 This stunning two stories house is located about 5 minutes drive from Hua Hin town in an extremely popular, small development. 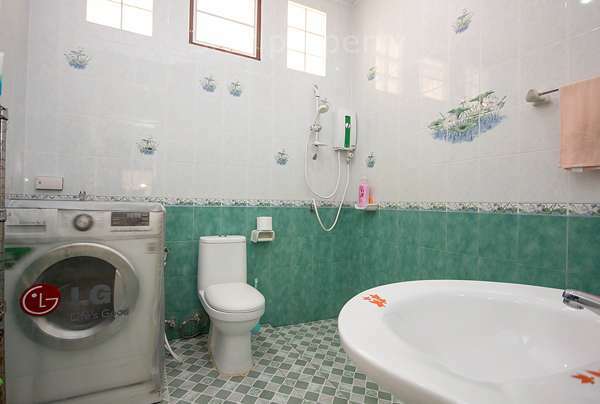 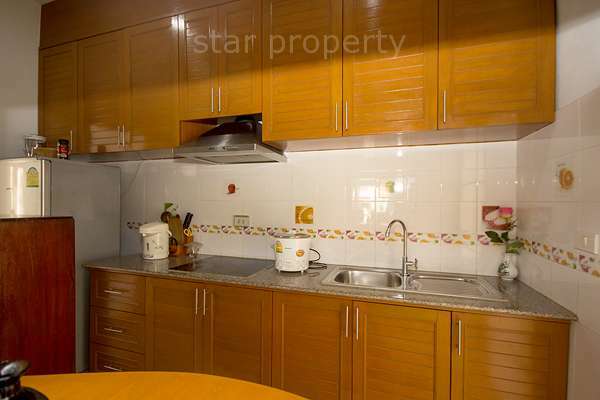 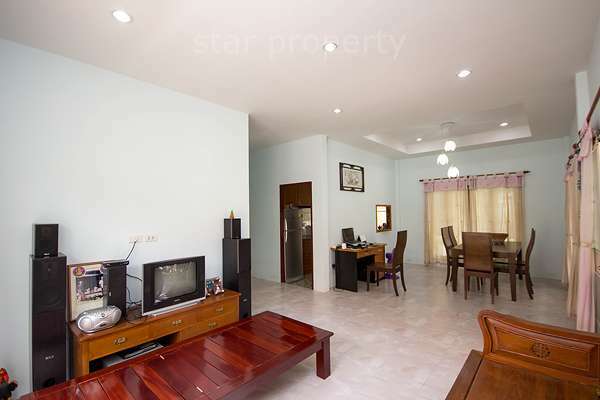 The house has 3 bedrooms, 2 bathrooms, an open plan living/dining/kitchen area. 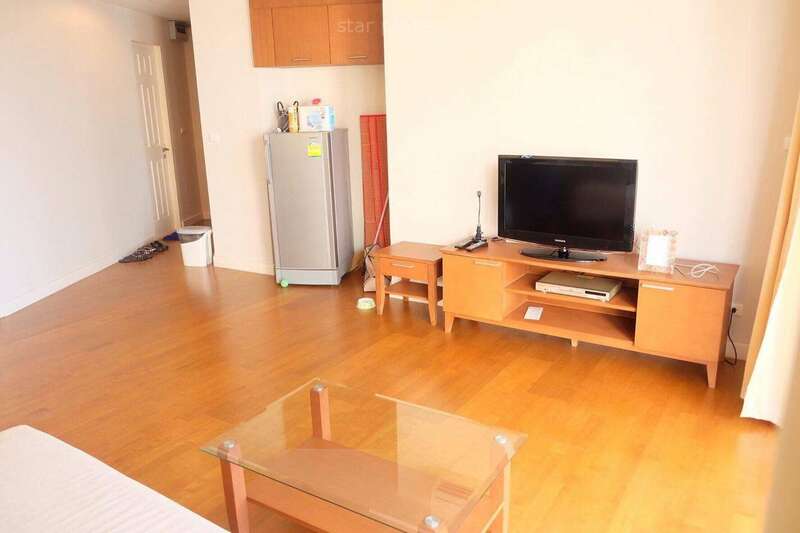 The car park is big enough for 2 cars.